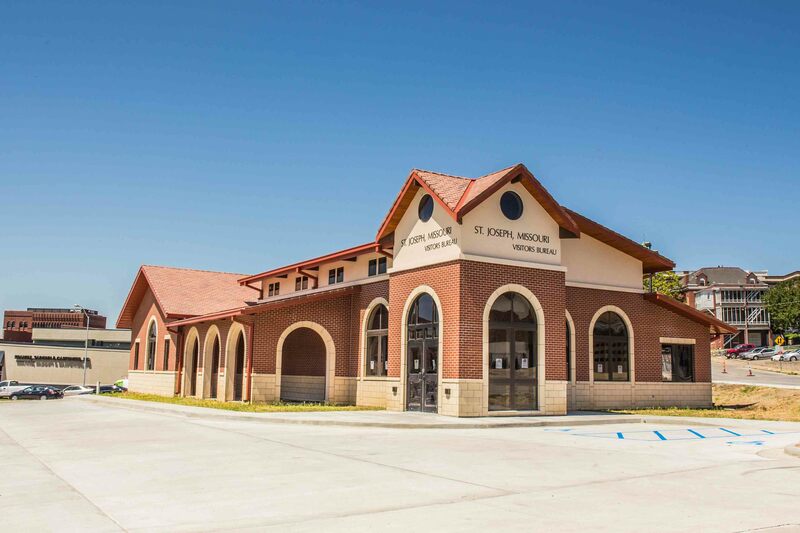 The St. Joseph Convention & Visitors Bureau knows how important visibility and accessibility is to the visitors of St. Joseph, and with the construction of a new bureau facility, it will be prominently featured at the entrance to an ever-changing downtown. “It is much more visible than where we were. We’ve been in our first location for 23 years and it’s served us well.  The new location is right across from the Pony Express Statue, and at the entrance to downtown.” Marci Bennett, Executive Director of the St. Joseph CVB said. The CVB has a staff of 8 full-time employees at the downtown location. The new space allows the ability to host more educational seminars and meetings in a more convenient location. “Our last board room was a much smaller room on the 3rd floor of our building, and limited us to what we can host at our offices,” Marci added. The bureau regularly hosts 4 Show-Me St. Joseph workshops a year, during which they educate new residents, front line hotel staff, new museum staff and others on the importance of customer service. The CVB also has a strong sports, convention and group-tour market, and the new facility will be more conducive to meeting with convention and group tour planners. 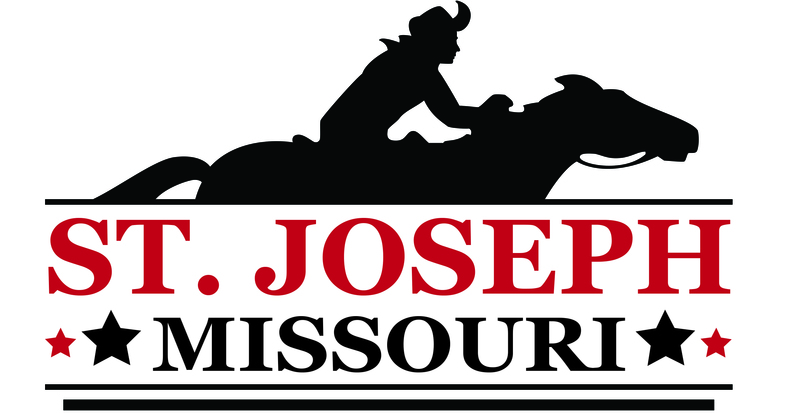 The new location is at 911 Frederick Ave in downtown St. Joseph.